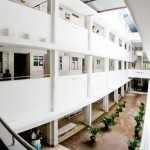 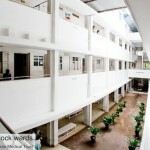 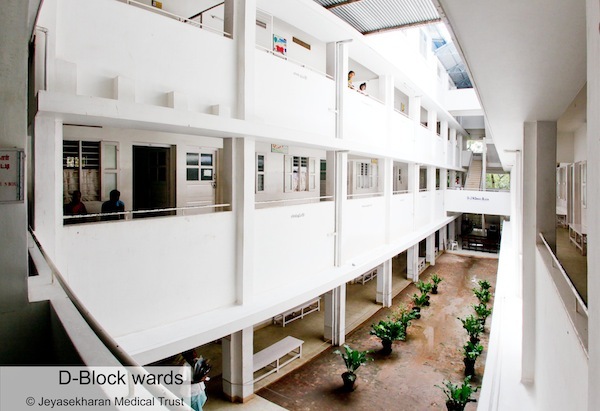 We are an approximately 200 bedded hospital and the wards consist mostly of rooms with an attached bath and kitchenette. 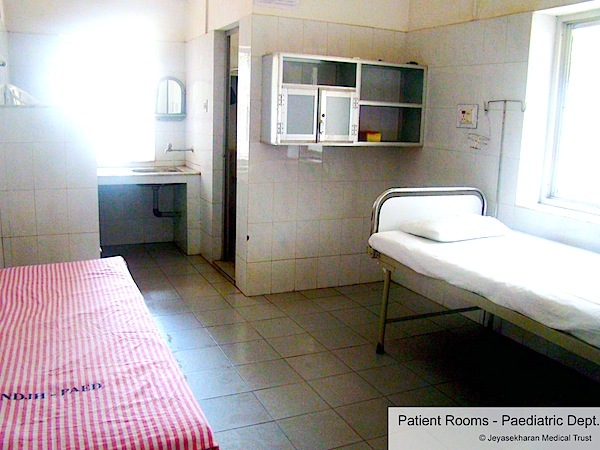 In the private wards each room houses one patient while in the low cost/general wards there are 2 to a room. 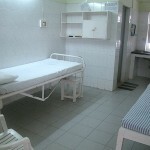 Almost all rooms have a provision for an attendant to stay with the patient and visting hours for other relatives and friends is from 7 am till 9 pm (except when doctors are on rounds). 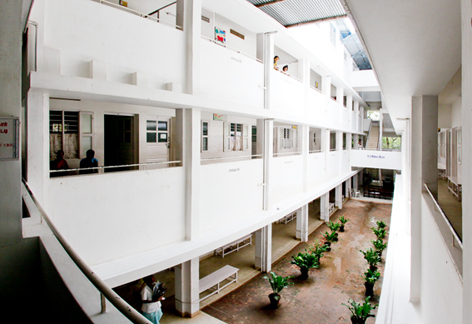 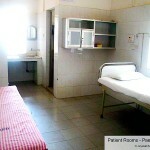 Patients in the MICU have a room allotted to them in the wards for convenience of their relatives. 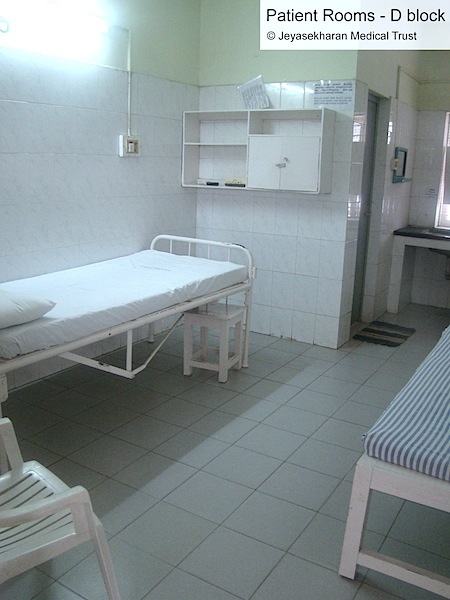 Key features with regard to inpatient stay are our attention to cleanliness and our experienced and empathic nursing care.